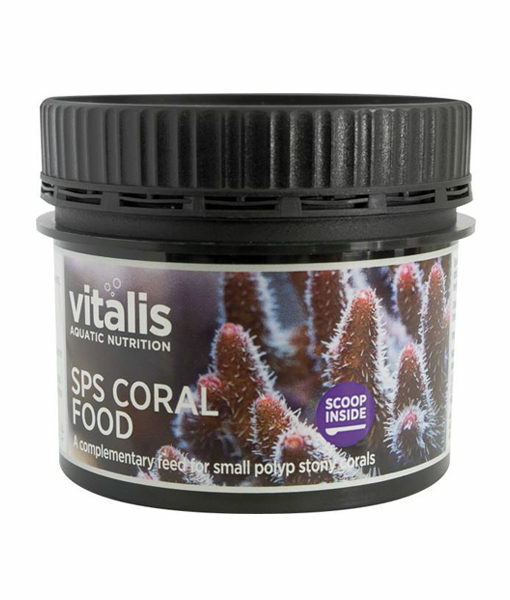 Those sps polyps are not just there to look pretty, they are there to eat!! 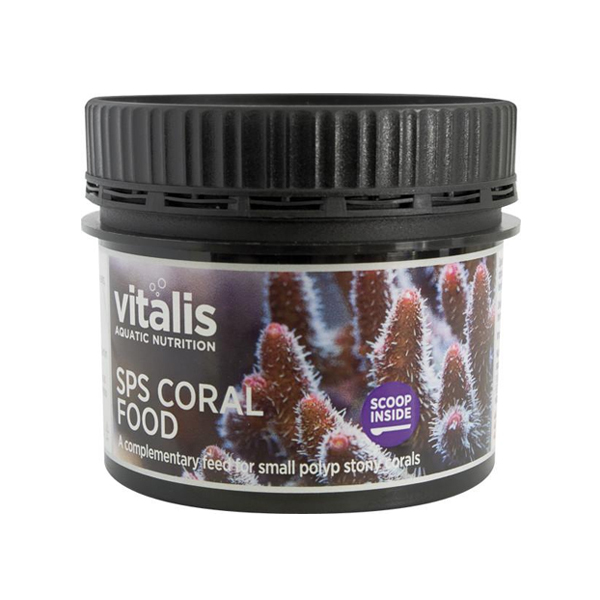 Specially formulated coral food for your sps and hard corals. This micronized flake with particles ranging approximately from 100-400µm is designed to mimic suspended particulate matter which corals trap in their polyps. Research suggests that feeding may improve the photosynthesis rate, increasing Zooxanthellae numbers within the coral. These convert the energy from sunlight into chemical energy required for growth.